I have many names, some say I have one for each change of my mood. I spend a lot of my time on IMVU. If you don't know what that is, check it out. Here you will find custom works or premades. Want something done? 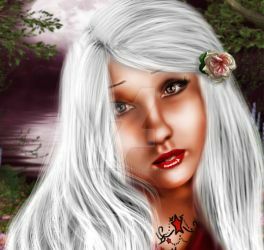 Contact me here or on IMVU @WhisperStHellion. Remember, Perfection is boring and highly over-rated.